The SewEzi portable sewing table has been designed and produced by Catherine and David Davies-Colley of Whangarei, New Zealand. Catherine has a Certificate in Apparel Technology and Administration from Auckland University of Technology and has enjoyed sewing all her life. She also has a Master of Fine Arts from Whitecliffe. A few years ago, with a group of friends, she was introduced to patchwork and quilting. One of her quilting friends began complaining of neck and shoulder pain. Catherine drew on her experience with ergonomics in the industrial workplace to design a light and portable sewing table that allowed her friend to sew without pain. This was the beginning of the SewEzi concept. September 2017 marked the 15th anniversary of the launch of Sewezi the company. 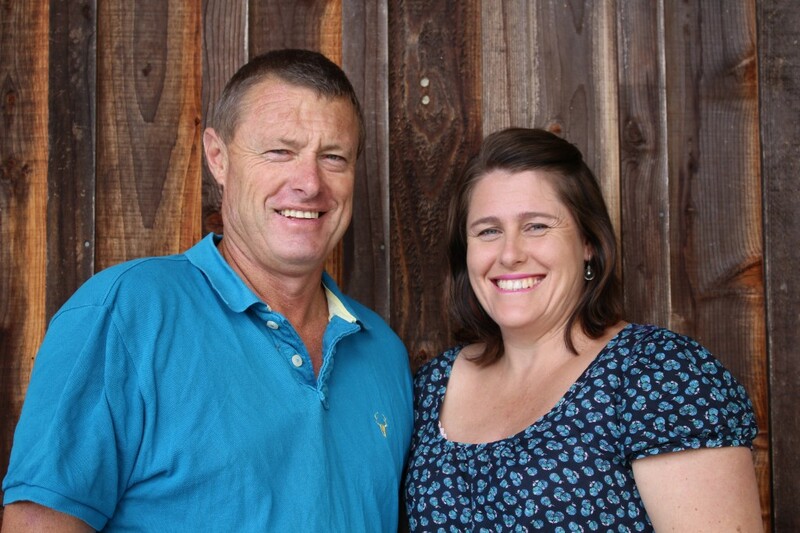 David has a Bachelor of Agricultural Science from Massey University and an MBA from Otago University. David transformed Catherine’s designs into working prototypes in his workshop. About 30 prototypes were hand made to develop the design to a commercial product. David and Catherine work from their home office on a lifestyle block at Poroti, which is a 15 minutes north-west of Whangarei. They love gardening and produce a large proportion of the food for their family from their lifestyle block. Catherine also has a very large collection of deciduous magnolias which put on a glorious display late winter / early spring.